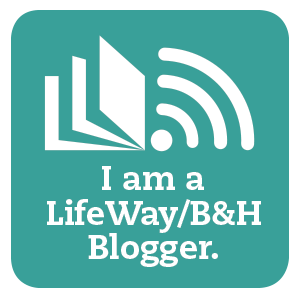 Today’s guest post is by my longtime friend, Beverly Hope. A number of years ago, Beverly sent me copies of the inspirational pieces she wrote for her hometown newspaper. I am thankful she shared her writing with me. Today, I share her writing with you. On a recent business trip with my husband to south Louisiana, we pulled off busy Interstate 10 in Grosse Tete, a village in Iberville Parish, for a much needed respite at the most beautiful and unique rest stop I have seen so far in our frequent travels. Pulling into the parking lot, it was as if we had been transported back in time. For sitting there peacefully beside a lazy bayou was a detailed reproduction of a modest yet imposing 1800s raised Acadian cottage complete with white columned porches. Even more impressive were the massive 295-year-old live oak trees surrounding it. Stepping out of our pickup truck, we were completely dwarfed beneath their towering canopy, and l found myself wondering if this is how the world seems to a tiny ant scurrying through a forest of toadstools. An overwhelming feeling of serenity washed over me as I stood there gazing upward, and the stresses of two days travel quickly vanished. It was like coming home.